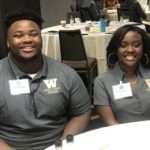 Title I – “Every Student Succeeds Act"
Warren G Harding High School students, Simahjay Warfield and Precious Ball were two of four students invited to speak at the Collaborative for Academic, Social and Emotional Learning’s annual Equity Work Group meeting in St. Louis. 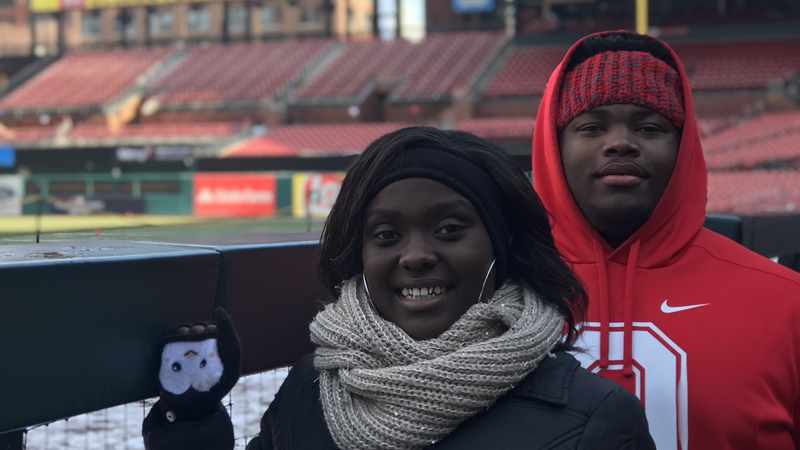 Simahjay and Precious joined two other students from Minnesota to speak about building stronger relationships between students and teachers, and the steps Warren G. Harding has taken in cultivating those relationships. Congratulations and Good Luck E.L.I.T.E. 48! 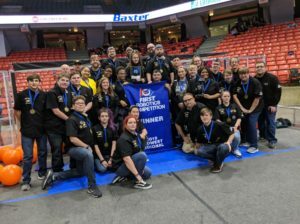 Congratulation to the Warren G. Harding robotics FIRST (For Inspiration and Recognition of Science and Technology) team E.L.I.T.E. (Encouraging Learning in Technology and Engineering) 48 on their two Regional 1st place wins! 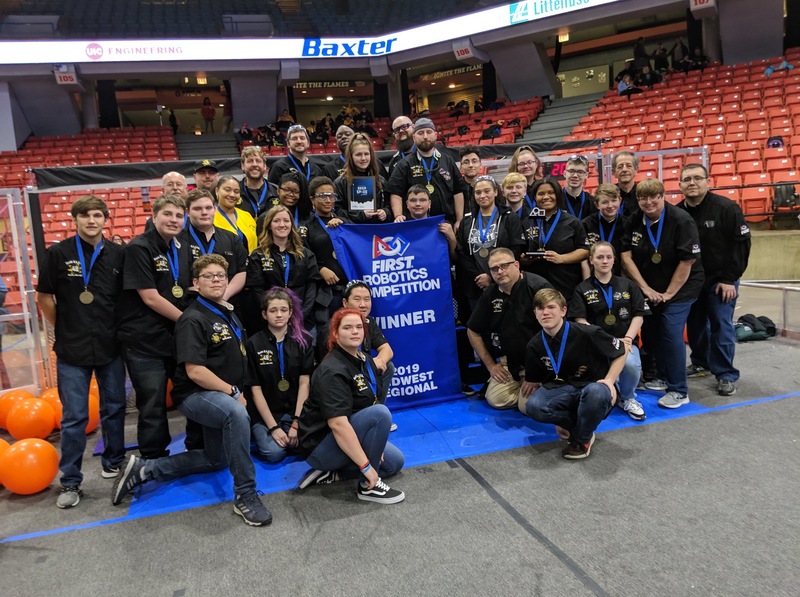 Their first regional title was won in Chicago at the FIRST Midwest Regional competition and their second regional title was won in Pittsburgh at the FIRST Greater Pittsburgh Regional Competition. 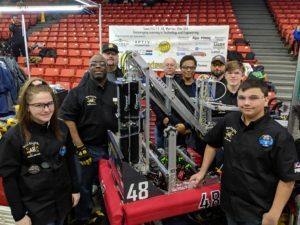 Team 48 is currently ranked 5th in the world and this weekend the team is traveling to Cleveland to compete in the Buckeye Regional. Go E.L.I.T.E. 48! Go Raiders!